Typically, when we hear the word pollution, the image that promptly comes to mind is a giant smoke-stack emitting thick clouds of toxins into our air. Shockingly, there is a source of pollution that is an even greater threat to us than those billowing clouds of smoke from factory emissions. It’s no new discovery that there are a multitude of environmental threats lurking around us, but the threat of indoor pollution is one that we have the ability to change and control more so than others, provided that we inform ourselves and take the right steps. Shockingly enough, indoor air pollution is considered one of the largest dangers to our health, according to the United States Environmental Protection Agency (EPA). In fact, EPA says that our indoor air contains nearly five times the pollution that outdoor air contains. In some cases, a home could even have one hundred times the amount of pollution relative to outdoor air, depending on certain factors. Think about it, though—where do we spend most of our time? EPA says that we spend approximately 90% of our time indoors. Based on that statistic alone, shouldn’t the quality of our indoor air be held at the highest standard possible? It’s important to note that the quality of your homes’ indoor air is not going to be poor simply because of one individual source. Poor indoor air quality is usually caused by a combination of multiple factors. For the sake of not overwhelming you, though, I only want to address the most important and common risk factors that are posing a threat to our indoor air supply and discuss some of the effects that they are having on our bodies, followed by a set of simple solutions to create a safer indoor environment. 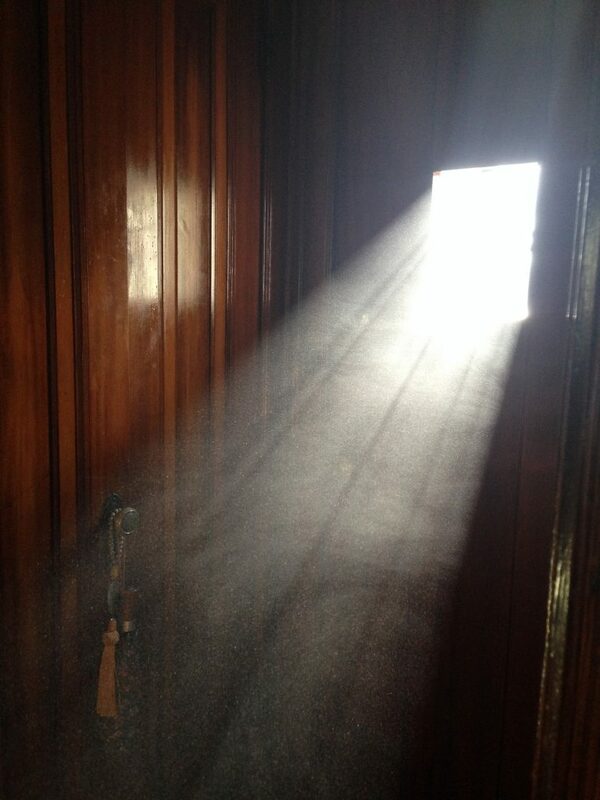 Dust illuminated by sunlight from a window in an entry door. Indoor air pollutants can be organized into three different categories. The first being chemical vapors/odors; then particulates and lastly, microorganisms. When indoor air pollutants take the form of a vapor or odor, they can carry some nasty side effects. When determining side effects, there are a series of short term effects to the immediate exposure of these chemicals, and there are different side effects caused by long term exposure. Some of the more acute effects after immediate exposure include headaches, upper respiratory infections, dizziness, and nose, throat, or eye irritation. The likelihood of immediate reactions to indoor air pollutants depends on several factors, such as age and pre-existing medical conditions. Some of the long term effects of these pollutants that can show up after years of repeated exposure include respiratory diseases, heart disease, and cancer. The pollutants found in our indoor air can cause several different and harmful effects, there is still considerable uncertainty about what concentrations or periods of exposure are the cause for specific health problems. The most dangerous gaseous pollutants include volatile organic compounds (VOCs, like butane, acetone, or benzene), as well as ozone, nitrogen dioxide, and carbon monoxide. As the spring season is approaching and everyone is looking to break out their furniture polish, spark up their floral-scented candles, and slap a new coat of paint on the guest bedroom walls, it’s important to know that a lot of our household products are putting VOCs directly into our air. Now, don’t let the word “organic” fool you when determining if VOCs in your household are a threat. “Organic” is a technical term here. 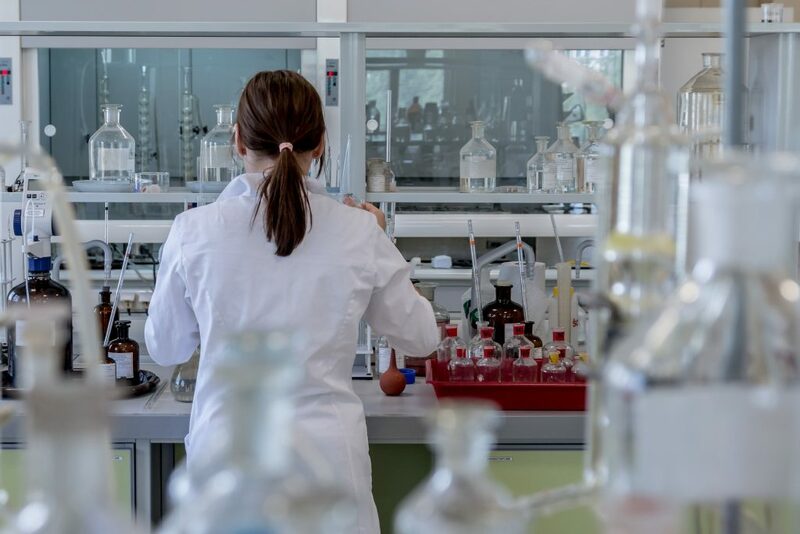 In chemistry, organic compounds are basically any compounds containing carbon atoms, and there’s nothing inherently healthy, let alone safe, about them. The most common household items that VOCs appear in are cleaning products, woods, drywall, paints, adhesives, furniture, and even home electronics. 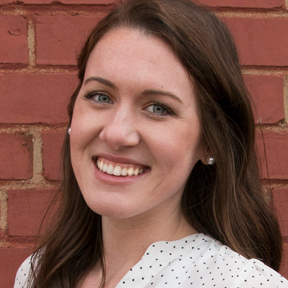 A young woman compares brands while shopping. Since we, as modern consumers, have complete discretion as to what cleaning products we decide to buy, this should be an easy problem to tackle, with a little bit of research and self-education. After you come to terms with the fact that it does take research and education to obtain safe household products, it becomes very possible and even affordable to get your hands on healthy alternatives to the very unhealthy products we’ve been using for years. With that being said, I also think it’s important to know that just because a company markets a product as “green” or “natural”, that does not mean that the product is not releasing VOCs and other toxins into your indoor air. A product that is said to have “no VOCs” on the label may not contain any ozone-harming VOCs, but very well could contain other VOCs that are negatively affecting your indoor air quality. Most odors and strong scents are actually caused by VOCs. For example, many of our most common glass cleaners, dishwasher detergents and laundry detergents contain ethyl alcohol, a common VOC. If these products are not replaced for safer ones altogether, it is important to open windows or install an air filtration system that can absorb these harmful chemicals. This next type of indoor air pollutant depends very much on the current season and the specific lifestyle of the homeowner. Particulate pollutants are ultra-fine liquid or solid particles in the air that can make their way into our lungs and are associated with an increase in allergic reactions and asthma attacks. The most common particulate pollutants are pollen, dust, animal dander, aerosol sprays, and smoke. These particles can affect your lungs, heart, and enter your bloodstream. They can even cause premature death in people already suffering from any heart or lung disease. Luckily, all five of the most common particulates can be reduced to ease allergies and respiratory issues. 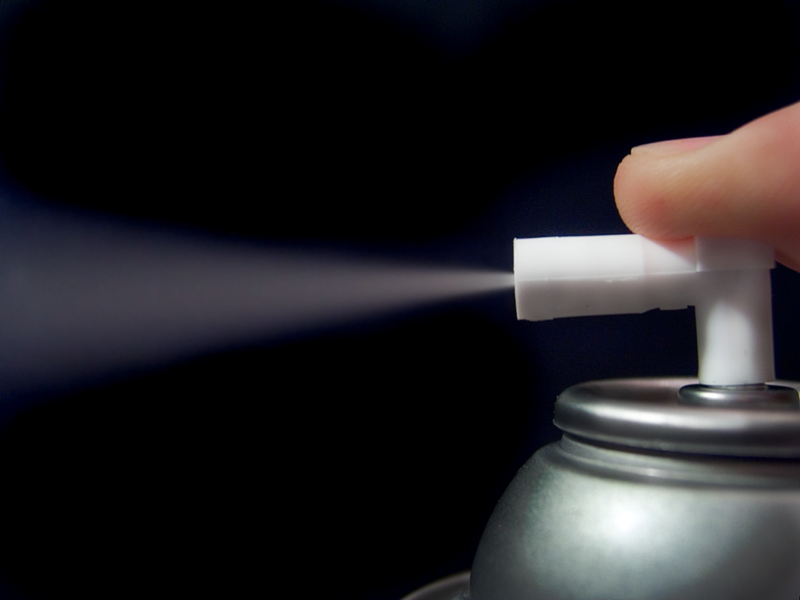 A spray can releases a mist of aerosol. Aerosols have been known for decades to compromise indoor air quality and create health issues as the small particles atomize and enter our air during each use. My advice—go home and throw out every can of aerosol and every plug-in air freshener you own. The most harmful of all indoor air pollutants, though, is, by far, secondhand smoke. Secondhand smoke is known to carry more than 200 different toxins and poisons, including VOCs like formaldehyde and carbon dioxide on top of the particles of dust and ash. As I said before, particulate pollution depends greatly on certain choices made by the homeowner and in my opinion, they can absolutely be reduced or even eliminated, given that the right choices are being made. The final type of indoor air pollution is microorganism pollution. These types of pollutants are primarily brought about by dampness or water damage in the home. Mold, mildew, bacteria, viruses, and all other forms of living organisms fall in this category of indoor pollution. Here’s a scary fact: it’s estimated that more than 30% of buildings in the US and Western Europe have moisture problems serious enough to promote microbial contamination of indoor air. Exposure to high levels of indoor moisture is associated with upper respiratory symptoms, including coughing, wheezing, and worsened asthma. A case study conducted of people either living or working in damp buildings reported other effects, which included symptoms like nasal congestion, headaches, tight chest, fatigue, memory and cognitive problems, joint and muscle pain, and even gastrointestinal issues. Since it can be difficult to control the upkeep of buildings outside of our homes, it is harder to control this type of indoor air pollution. To begin even scratching the surface of solving this issue, it will take a combination of political efforts and economic solutions, not just behavioral changes among home and building owners. A woman applies fragrance to her wrist. I think it’s time that we address the elephant in the room. Synthetic fragrances in commercial laundry products and air fresheners actually emit dozens of different chemicals into your air supply and directly into your bloodstream. The most frustrating aspect of recognizing the harmful ingredients in our products is that even when you do educate yourself about the threat these products pose to your health, it’s difficult to even identify which brands carry the harmful chemicals, because most companies aren’t required to list all their ingredients on their labels. In an industry where big companies can often set the very rules that they are expected to follow, there is no incentive to do anything but continue to sell products. Household items such as laundry detergents, fabric softeners, dryer sheets, and air fresheners in solid, spray, and oil form may all contain cocktails of toxic chemicals that are covered up by the term “fragrance.” Have you ever read the ingredients on some of your household products? The word fragrance shows up a lot, doesn’t it? This is because only the word “fragrance” is required to be placed on the label—not the particular chemical used to produce the smell. In reality, “fragrance” in a product can be made up of a mixture of different chemicals. 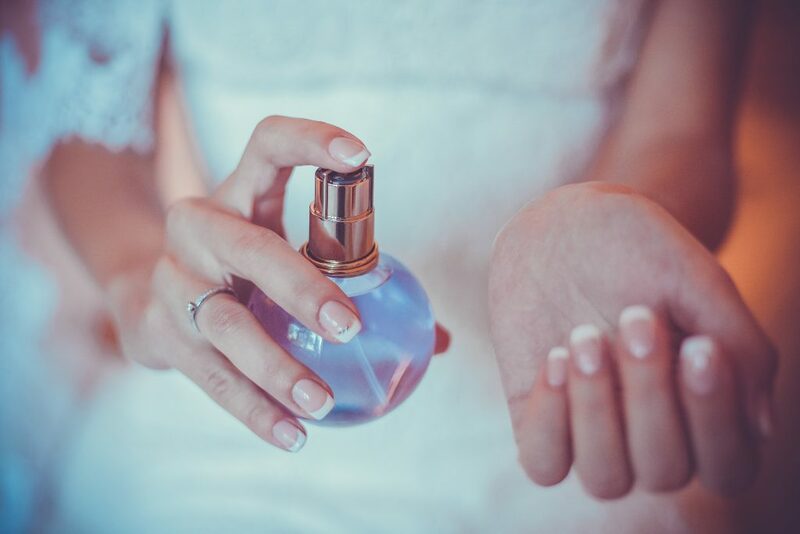 Many fragrances are derived from petroleum products, either directly or indirectly, and they often haven’t even been tested to see if they have significant health effects in humans. A laboratory technician performs wet chemistry analysis. Fragrances also commonly contain phthalates, which are chemicals that help the scents last longer. 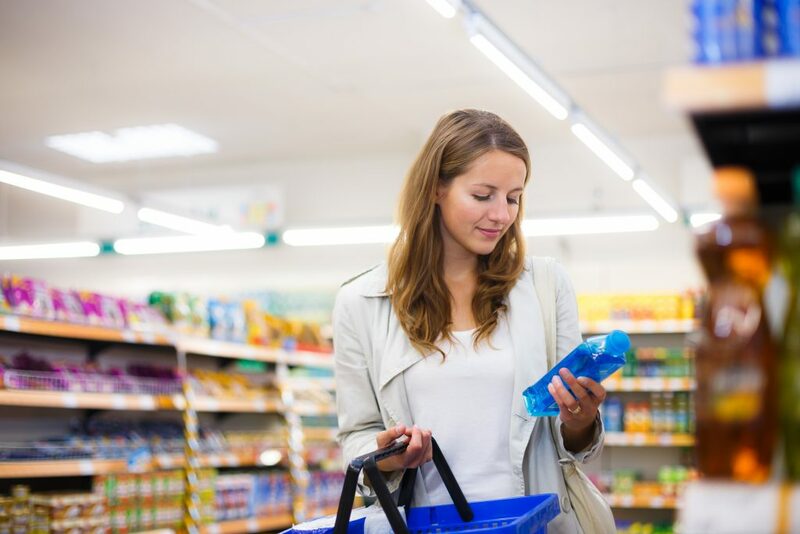 Health risks for phthalates are startling and include cancer, human reproductive and developmental toxicity, endocrine disruption, birth defects, and respiratory problems. These toxic villains are hard to avoid because, as mentioned before, manufacturers are not required to list them on ingredient labels. The Environmental Working Group advises that consumers read the word “fragrance” to mean “hidden chemicals”. It’s best to buy products that read “fragrance-free” and always pay close attention to the ingredients in the products you are buying. Ventilation Improvements – It’s important that homeowners be alert of potential signs of inadequate ventilation. By opening windows and doors, operating window or attic fans, and running a window air conditioner with the vent control open, you can increase the amount of outdoor air coming in, thereby lowering the concentration of any indoor air pollutants. While you are involved in short-term activities that produce high levels of pollutants, such as painting, cooking, welding, or sanding, it is especially important that you properly ventilate your home. Source Control – One of the most effective ways to manage and improve indoor air quality is to remove individual sources of pollution, or at the very least, reduce their emissions. For example, you can adjust your gas stove to lower its toxic emissions or enclose items in the house that contain asbestos, such as vinyl tile, cement piping, home insulation, and certain potting soils. “Source control” is largely dependent on the lifestyle choices made by the homeowner, such as what household products are being purchased and utilized in the home, if smoking is permitted in the home, and other factors. Source control is also a more cost-effective way of reducing indoor air pollution compared to ventilation, which can sometimes incur increased energy costs. 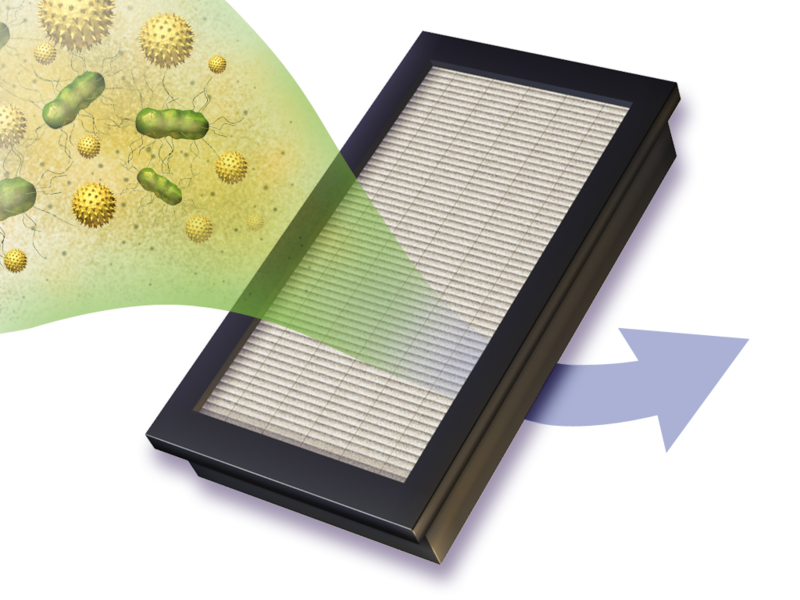 A HEPA filter removes dust and microbes from air. Air cleaners – One of the best ways to purify your home’s indoor air is by purchasing an air purifier. Shocking, right? An air purifier can be a wonderful tool to add to your armory of air purification products. The most efficient type of air purifier is one that utilizes a high efficiency particulate air filter, known to many as HEPA, in addition to activated carbon and a pre-filter. A HEPA filter is the only air filter that must pass multiple extensive tests in order to earn the official HEPA label. This type of air filter can also filter out 99.97% of all indoor air pollutants larger than 0.3 microns. This includes mold, pollen, dander, and most chemical pollutants. Combining the HEPA filter with activated carbon, an added layer of technology that maximizes absorption and goes beyond what the HEPA is capable of trapping—along with a pre-filter (designed to trap larger particles that can clog the HEPA filter)—will give you the highest level of air purification within your home. • Place floor mats at every door to cut down on pollutants being tracked in on your shoes. • Use an exhaust fan or crack open a window while cooking, running the dishwasher, or bathing. • Look for fragrance-free or naturally-scented laundry products. • Stop using aerosol sprays: deodorants, hair sprays, carpet cleaners, furniture polish, and air fresheners. • When using harsher cleaning products, open windows, so toxic chemicals don’t build up in your home. • Use sliced lemons and baking soda instead of chemicals to get a clean scent in the kitchen. • Bring nature indoors. NASA research shows that indoor plants like ferns, spider plants, or aloe vera act as living air purifiers—the foliage and roots work in tandem to absorb chemical pollutants released by synthetic materials. However, if you have kids or pets, make sure the plants aren’t poisonous if ingested. I read this article a few days ago and then yesterday (right at sundown) I got hit with a crazy asthma attack. I remembered the article and how my allergies might have been worse at night, and sure enough I was able to take an allergy pill and clear out my lungs. Thanks SWISCO! !